On Tuesday 8th January 2018, the Year 6 children travelled to London to visit the Natural History Museum as part of their topic and science work on evolution and adaptation and volcanoes. The children took part in workshops on adaptation and investigated different animal eggs. 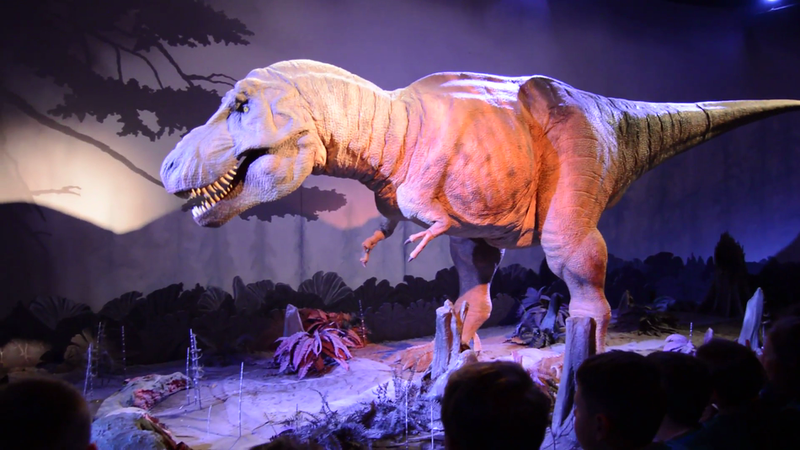 They also experienced an earthquake, posed questions about the Earth’s tectonic makeup, handled volcanic rocks and finished with a tour of the dinosaur exhibitions.